Edited by XxPreZtoNxX, 27 January 2016 - 08:17 AM. 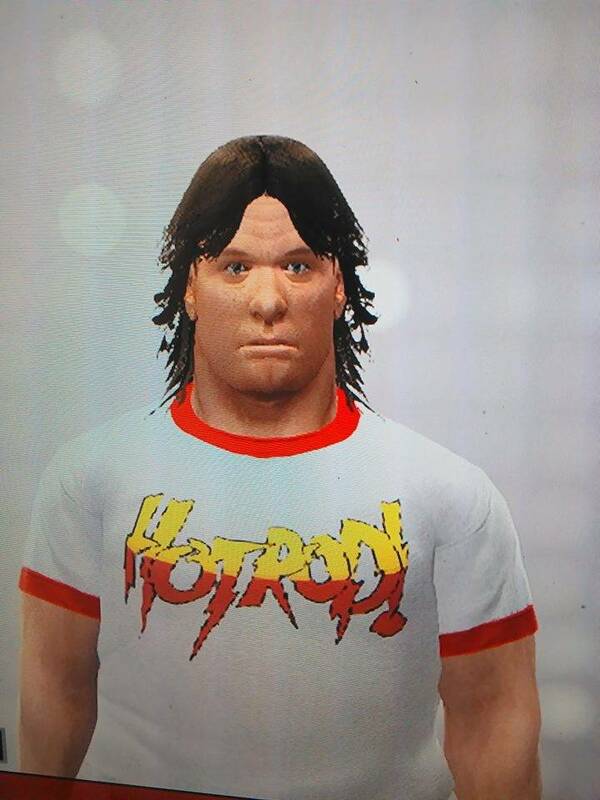 Awesome, I Need A Roddy Piper Caw Bad, Do Take Request Too?? Alright, What's The Website Or Link?? Cause I Don't Have A Gold Membership Yet..
Do You Think You Can Message The Formulas To Your Caws So I Can Play With Them In The Game?? Edited by LittleG34, 27 December 2015 - 09:30 PM. I'll Try Boogeyman For Ya, Yeaa They Do Only On The Xbox360/PS3 Topics Tho..
Edited by XxPreZtoNxX, 27 January 2016 - 08:16 AM.